The Summer School will be held in the Center for Weather Forecasting and Climate Studies, National Institute for Space Research (from the acronym in English for Centro de Previsão de Tempo e Estudos Climáticos do Instituto Nacional de Pesquisas Espaciais - CPTEC/INPE) in Cachoeira Paulista, São Paulo, Brazil. Since CPTEC/INPE is an operational and research center with the aim to offer to society products of numerical weather and climate forecasts, we understand that this is an appropriate and welcome place to receive the 2nd WCRP Summer School. Cachoeira Paulista is a municipality in the state of São Paulo in Brazil. It is part of the Metropolitan Region of Vale do Paraíba and Litoral Norte. Cachoeira Paulista is situated in the feet of the Mantiqueira Mountains. 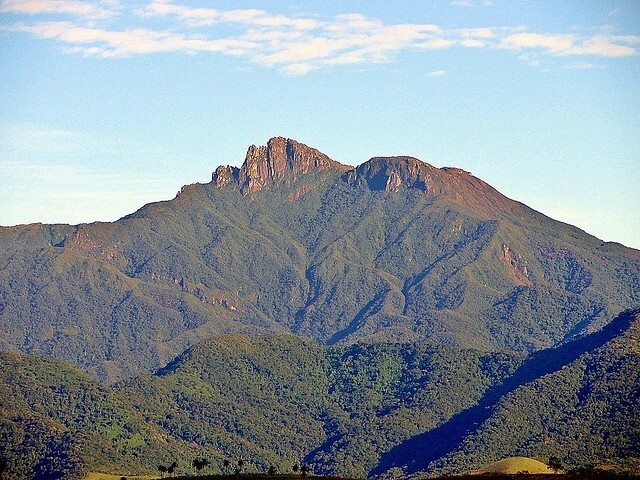 From the central area of the city it is possible to see several peaks of this formation, among which stand out the Pico dos Marins (with altitude of 2,420 meters) and Pedra da Mina (altitude of 2,798). During July the mean temperatures are around 18°C but due to frontal systems incursion, it is possible experience temperatures below 10°C mainly during the early morning. As a typical subtropical region, during winter period it is common experience lower temperatures during the morning and early evening and higher temperatures during the afternoon.